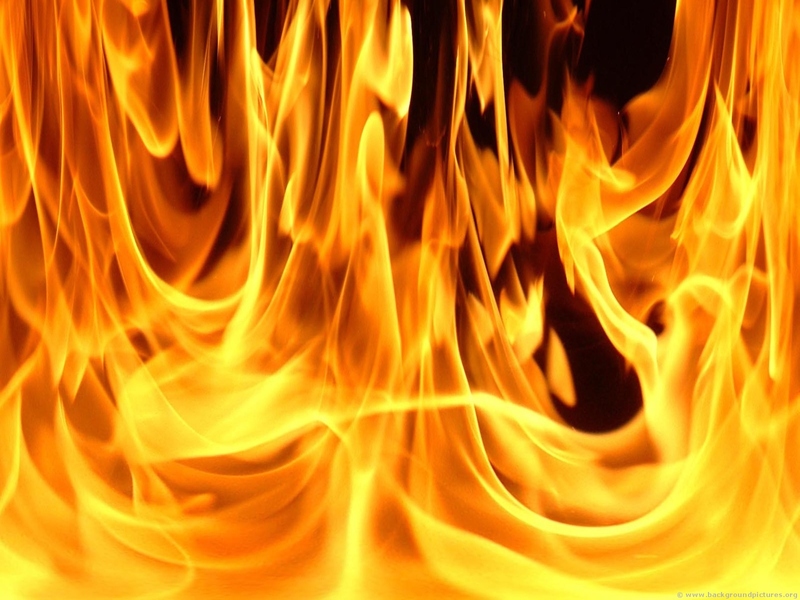 Irish pensioner dies of “spontaneous combustion” | UNBELIEVABLE! A pensioner found dead at his home in Galway has been ruled by a coroner to have died of spontaneous human combustion. The cremated remains of Michael Faherty were discovered near his fireplace in December last year, but post-mortem examinations revealed a blaze from the fire was not the cause of death. Instead, it has been ruled that Mr. Faherty died of spontaneous combustion – the first ever case of its kind in Ireland. Spontaneous human combustion consists of a living person’s body becoming ablaze without an external source of ignition. There are many theories that attempt to explain the phenomenon. For instance, it has been claimed that abnormal concentrations of gas inside the body can cause ignition without a spark. There is also the “wick effect” – a hypothesis suggesting that a small external flame source chars the victim’s clothing, splits their skin, and releases fat from underneath the surface of the skin. This in turn is absorbed into the burned clothing, acting as a wick while the poor soul literally becomes a human candle. However, spontaneous combustion remains largely misunderstood. Posted on September 24, 2011, in Biology and tagged death, fire, Galway, spontaneous combustion, what a way to go. Bookmark the permalink. Leave a comment.